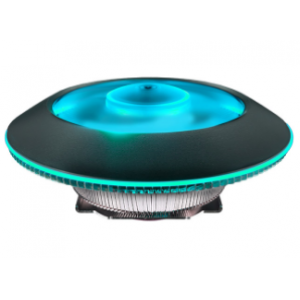 Gammaxx 300 IS Equipped with turbine shaped fan and its attachable with a second fan. 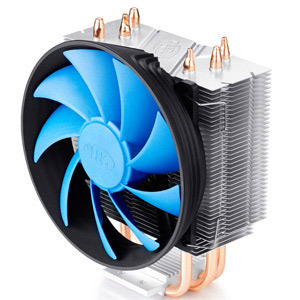 it is one of the most highly recommended cpu coolers for all mainstream CPU thermal solutions. 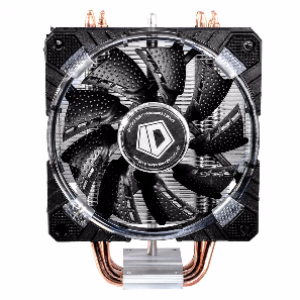 Three sintered powder heat pipes directly touch the CPU surface and conduct heat from the processor quickly to protect it from overheating. 120mm (Diam.) 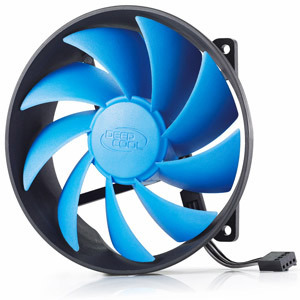 x 25mm fan with PWM function offers a perfect balance between airflow and noise. 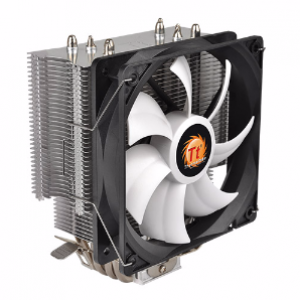 Equipped with multiple clips to support Intel LGA1366/1156/1155/1150/1151/775 and AMD FM2/FM1/AM4/AM3+/AM3/AM2+/AM2/K8. 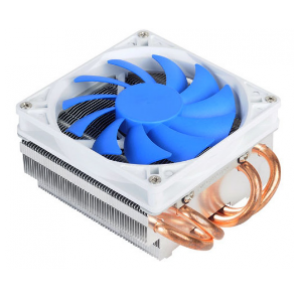 3 Sintered powder heat pipes directly touch the CPU surface and conduct heat from the processor quickly to protect it from overheating. 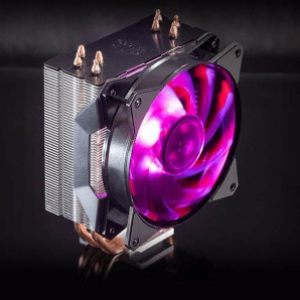 High cooling performance up to 130W solution. 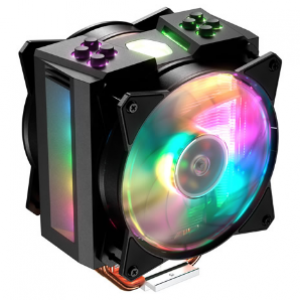 I'd like to enquire on Gammax 300 CPU Cooler / Fan.